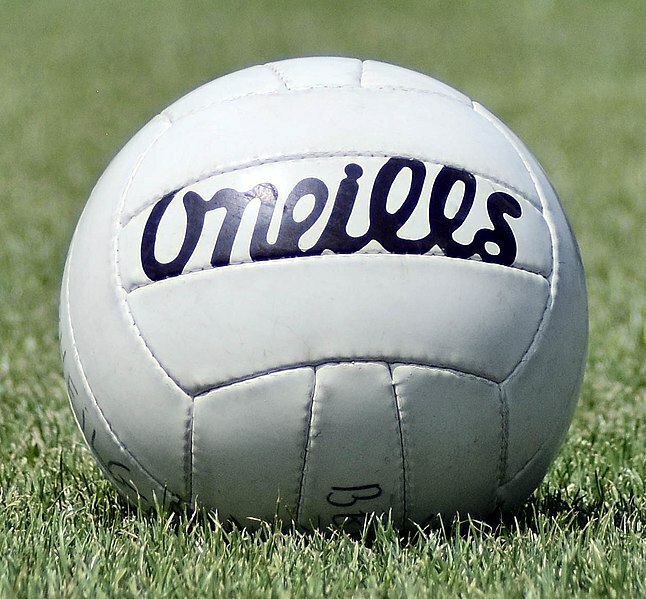 What rule changes should be made to Gaelic Football? Gaelic football is fast becoming the poor relation of the GAA. As the hurling championship continues to set the world alight, the Super Eights in the football championship is proving to be even more turgid and disappointing than the majority of the fare that went on earlier in the summer. There appears to be no appetite amongst the County Boards to introduce a second-tier football championship, but something has to be done and a major overhaul of the game needs to happen before it dies lying down. The crowds going to football games are getting smaller and smaller. No one wants to endure some of the utter tripe that has been forced upon us this summer. Unless something happens quickly the allure of Gaelic football is going to slip down the pecking order of the young boys and girls of this country. There are several rule changes and alternative approaches that could be made that, and while they may appear drastic, they would undoubtedly improve Gaelic football beyond all recognition. Of course, most of these rule changes might be more difficult to apply at the lower levels of the club game. However, if we don’t do something quickly to improve the inter-county game there will be no club game. Rule one: A minimum of three attacking players must always remain inside the opposition’s 45 – metre line. Keeping at least three players in attack would cut back on the blanket defence strategy that has been the biggest blight on the game of Gaelic football in years. Rule two: Limit handpasses to a maximum of five in succession. It’s about time we got back to the basics of Gaelic football. The catch and kick era saw the best of the game, but the incessant overuse of the handpass to retain possession and carefully extract a way out of trouble with minimum risk is suffocating the game. Rule three: All kickouts must go at least 45 – metres. Just like the handpass and the blanket defence, the short kickout has become a scourge. This obsession with retaining possession at all costs with minimum risk is killing the high fielding skill element while slowing down the game. Rule four: Mic up referees. Make referees accountable for their decisions and by mic’ing up the referees. We will also hear the levels of abuse they have to listen to from players and the management. Such abuse should be treated with zero tolerance, a yellow card for the first time you open your mouth to complain and a red card for the second time would quieten a lot of lads very quickly. The rugby model, while based on a game with very defined rules which are more straightforward to apply, is a perfect example of how players should respect referees. Rule five: Stringent penalty for opposition slowing down a free. In order to prevent opposing teams slowing down a free, a harsher penalty than 13 yards should be brought in to counteract it. As much as a 30 – yard penalty could be introduced and would put an end to cynical fouling such as was seen in the last few minutes of the 2017 All-Ireland final when Dublin went a point up. Rule six: A “back – court” rule like basketball. If a team moves into the opposition half of the field, the ball shouldn’t be permitted to move back out. This would allow the defending team to push up and put aggressive pressure on the ball, leading to more turnovers and excitement. Rule seven: Allow players to lift the ball directly off the ground. Being forced to put your toe under the ball symbolizes the absolute pinnacle of pointlessness. It doesn’t take any skill and it only serves to frustrate players, referees and spectators when the line between what is within the rules and what isn’t. These rules won’t solve all the problems that are widespread in the Gaelic football, but something has to be done to prevent its demographic from being swallowed up by other sports.